Calling Cumbre del Sol home means much more than living in a location with a great climate; it also means enjoying the many advantages that houses and apartments with sea views have to offer, 365 days a year. One of these many benefits is the influence that living in a property with sea views can have on our physical and mental health. For example, a study carried out by Michigan State University, U.S., and the University of Canterbury and the University of Otago, New Zealand, showed that exposure to blue space is associated with lowered stress levels. Additionally, living close to the sea may help to reduce blood pressure and, thanks to the iodine found in the sea breeze, which helps to decongest nasal cavities, it may also improve respiratory problems. However, as well as the benefits for our health, living in an apartment or house which offers sea views could also prove valuable for our state of mind and wellbeing. After all, there are few more effective ways to begin the day with a positive outlook than by contemplating the horizon stretching out in front of you, or taking some time to appreciate the peace and quiet of the area. The sea and its views are also a wonderful source of inspiration, so if you love creative activities, it is sure to become your greatest ally. 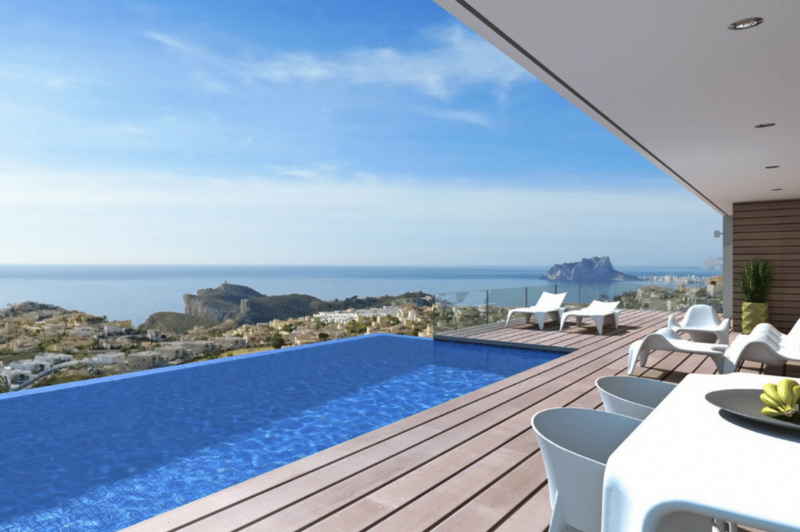 At Cumbre del Sol, on the Costa Blanca, every property is designed to offer large windows as well as wide, open spaces so that you can enjoy these stunning sea views from both inside and outside the house. 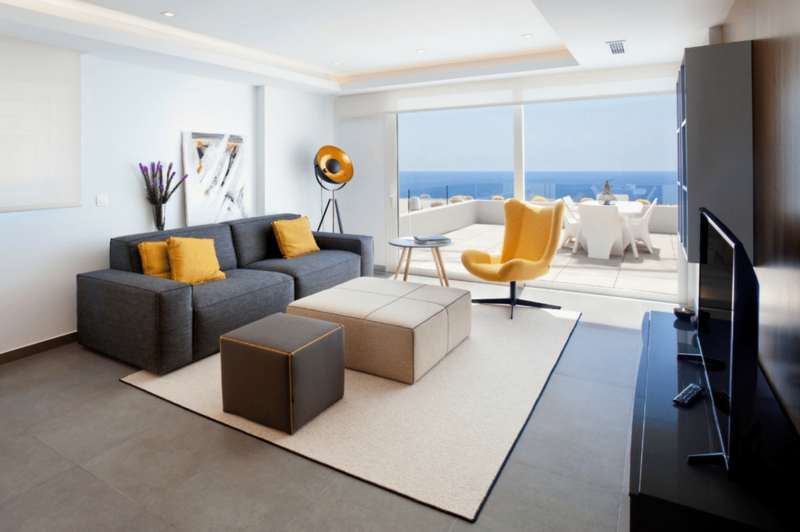 Whether you prefer to rise early or enjoy warm evenings as the sun goes down, the outdoor space such as the large, communal areas at the Blue Infinity apartments, and terrace at properties like Villa La Torre, provide you with the perfect place to enjoy the sea views and sea air. Simply sit back, relax, and feel the warm sea breeze on your skin. 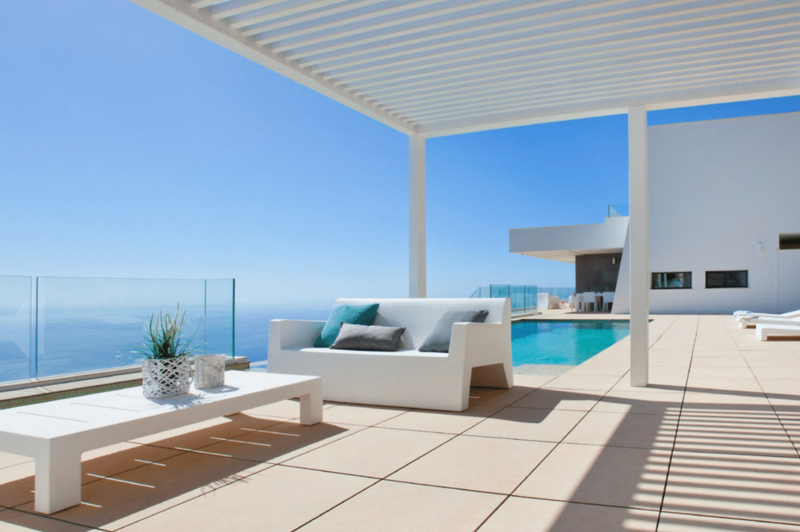 If you would like to know more about any of our properties with sea views on the Costa Blanca in Spain, simply fill in our contact form: https://vapf.eu/2niuXSy, and we’ll be happy to get in touch with you.